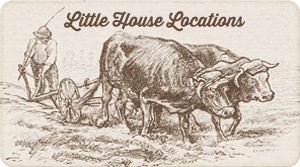 PARIS/LOS ANGELES (July 22, 2014) – Little House on the Prairie® continues to expand in Europe with the recent appointment of Sagoo to develop a classic licensing program in France and the Benelux. 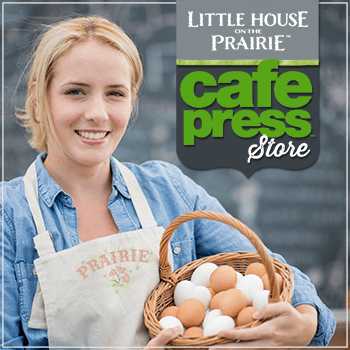 In June, Friendly Family Productions launched the Little House on the Prairie lifestyle brand at Licensing Expo receiving a great deal of interest. The brand is built on certain core values including family and community, a simple lifestyle and earth-friendly habits. 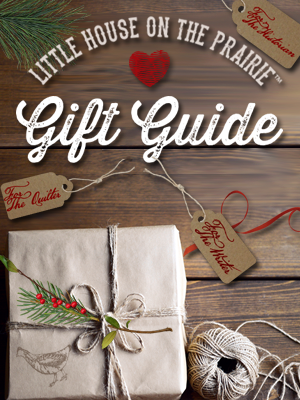 Little House on the Prairie is a trusted multi-generational brand inspired by the stories of Laura Ingalls Wilder. Her beloved tales of a family’s adventures continue to delight new generations of readers worldwide. The books, published in France by Editions Flammarion and in the United States by HarperCollins, have sold over 60 million copies worldwide. Wilder’s stories were adapted into one of television’s most successful and long-running series, which has been on network or in syndication for 40 years and sold in 100 countries. The property continues to enjoy a widespread audience with higher consumer awareness today than when it was originally on air. The series is currently broadcast in France on M6 and in the United States on the Hallmark Channel, reaching 88 million subscribers and on the Inspiration Network, reaching 75 million households. The complete series was recently restored and re-mastered to celebrate the 40thAnniversary and is available on blu-ray and DVDin the U.S. It will be launched in high definition in France in the fall of 2014. 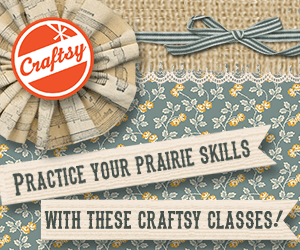 “Women who grew up loving Little House on the Prairie remember it warmly and want to share it with their children. Girls today still enjoy this pioneer family. This classic Americana brand represents a great opportunity for beautiful collections within many product categories, including quilting, cooking, and home furniture. We are very excited to represent Little House on the Prairie,” says Véronique Pichon, president of Sagoo. Sagoo is an independent agency based in Paris (France), created in 2006 and led by Veronique Pichon. Sagoo represents tremendous brands and properties across Europe and the Middle East and continues to extend its knowledge and awareness with innovative brands while confirming its European expertise with properties that are already established or in development, as well as iconic music artists. The diversity of Sagoo’s expertise, working with a variety of brands and world-class properties, provides unparalleled competitive advantages within the industry. Friendly Family Productions is a Los Angeles-based entertainment company. 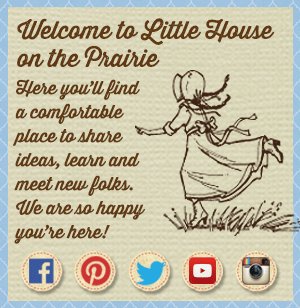 The Company owns film, television, merchandising, theme park and other rights in and to the beloved Little House on the Prairie books by Laura Ingalls Wilder, as well as the Little House on the Prairie®trademark. The company is managed by Trip Friendly and Rebecca Friendly.